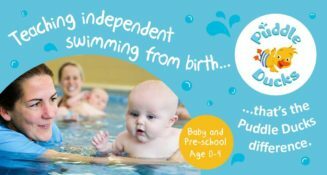 Doncaster Health Visiting antenatal classes take place consequently over five weeks in venues across the Doncaster region. 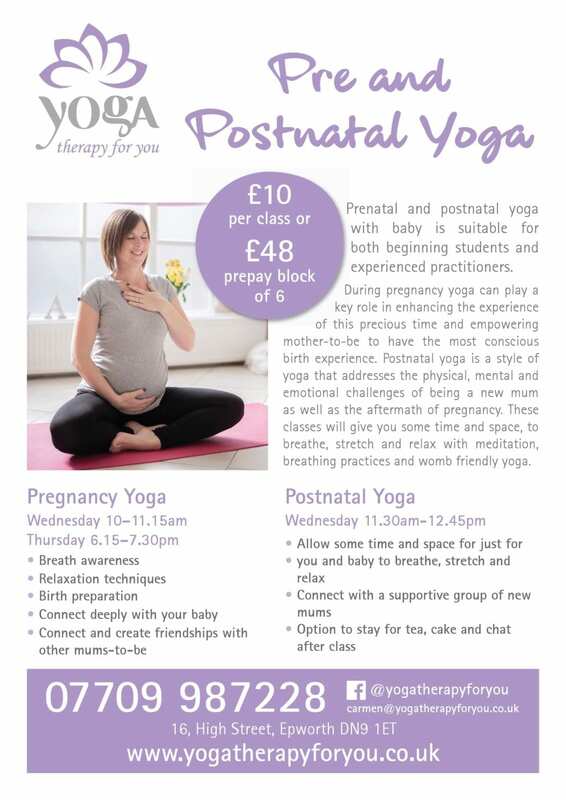 The classes are available to all pregnant women, their partner and supporter. If you’re interested in attending ask your health visitor for details or your Family Hub. 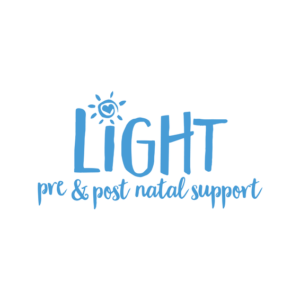 Light Pre and Postnatal Support Doncaster (formerly Doncaster Pandas) support groups are informal, relaxed and geared towards building a support network. Whether trying for a baby, embarking on IVF, recovering from a recent miscarriage or have a newborn, entering the stage of ‘motherhood’ can be both beautiful and mentally testing. The transition into the role of ‘mother’ can be stressful and there may be times when you just want to give up. Come along, hang out, grab a drink and we can chat about The Game of Thrones, Digestives v Hobnobs or what on earth the Teletubbies are on about – and when you want to talk about your mental health, you know you’re talking to someone who’ll listen and say those magic words ‘I’ve been there’. 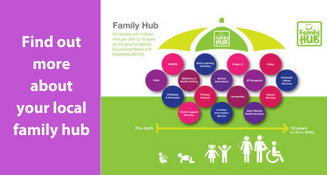 Groups run on Tuesdays, 1pm-3pm (please check the dates on their facebook page as they run every couple of weeks – not every week) – Rossington Family Hub, Rossington Children’s Centre, Grantham Street, Rossington, DN11 0TA. 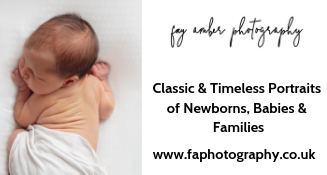 The early days and weeks with a new baby can be exciting, but they can also be challenging and confusing. There is a lot of support available locally from your health visitor and community midwife. NCT Essentials antenatal courses in Doncaster. 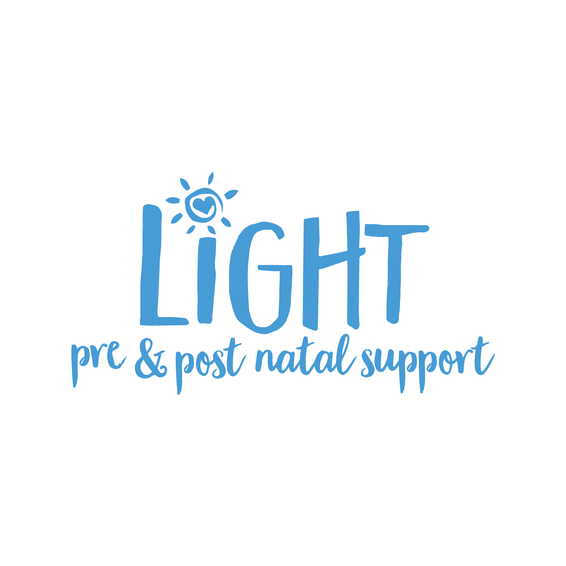 Over 12 hours, 10 hours antenatally plus a two hour reunion, the NCT Essentials antenatal course will provide you with information and emotional support on pregnancy, birth and caring for your baby. You will come away clearer about what is right for you and your new family. 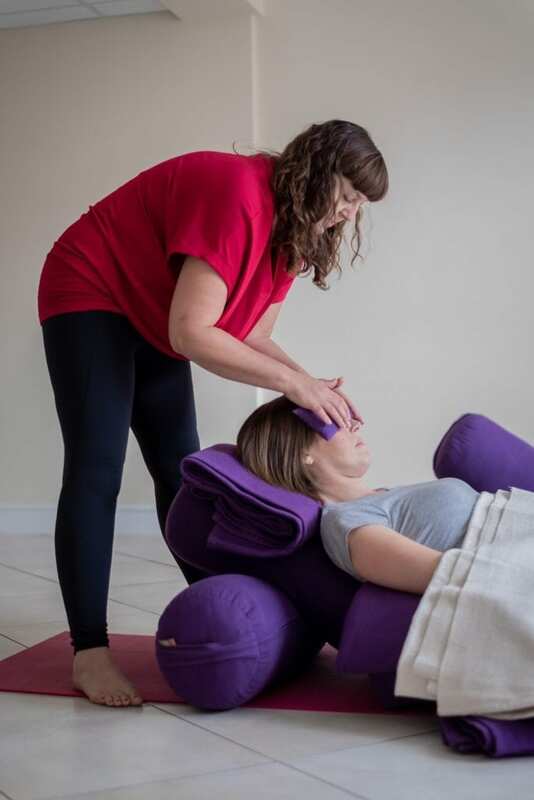 Hypnobirthing classes for parents wanting to feel more in control of their birth experience. Hypnotherapy sessions to help you ‘live life happy’.